Today, there are so many great options for properly caring for your hair. One of the best kept secrets in haircare is dry shampoo. There are a lot of benefits to using dry shampoo. Dry shampoo can help you save time and money, and it can keep your hair looking and feeling great. With so many benefits, everyone should own a dry shampoo. A dry shampoo is a powder or spray that you use to cleanse your hair in between washings, or whenever you want to refresh your hair. 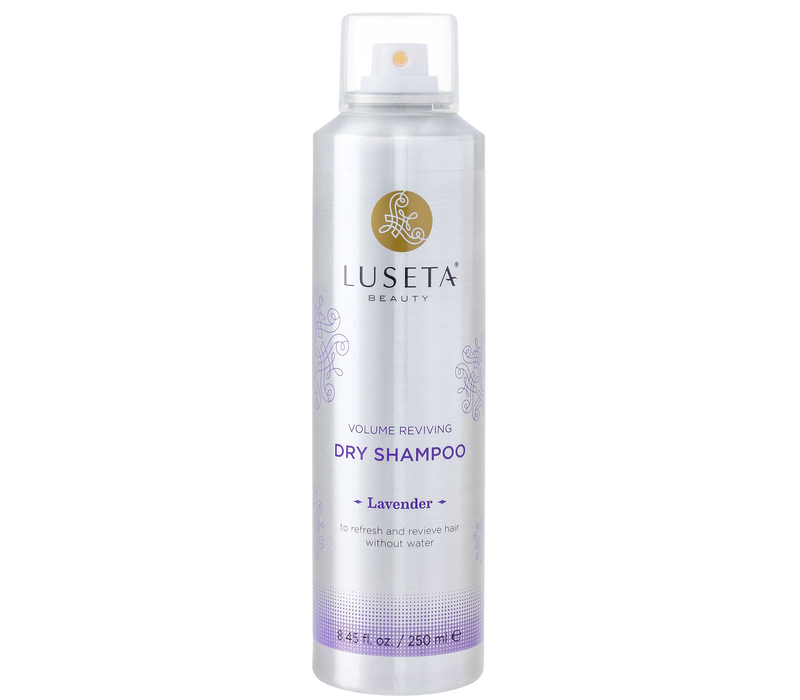 Dry shampoo contains fine starches that help to absorb oil, reduce shine, and leave your hair feeling fresh. They are quick and easy to use, and they can be used by anyone. To use a dry shampoo, you don’t need any water or any special tools. You simply apply the dry shampoo a few inches from your scalp. Use your fingertips to gently distribute the fine powder through your hair. You can also use a round brush to gently brush the powder through your hair. You will see instant results. Your hair will be less oily, and your hair style will be renewed. One of the biggest benefits of using dry shampoo is convenience. Normally, when you wash your hair, you must wet your hair thoroughly, apply shampoo, rinse, and then condition your hair. Then, you must dry your hair and style it. It takes a lot of time and energy to wash your hair with water and traditional shampoo. Dry shampoo cuts down on those steps. You refresh your hair anytime, or anywhere with no water needed. You can toss your dry shampoo in your bag to use at work, at the gym, or during a weekend trip. 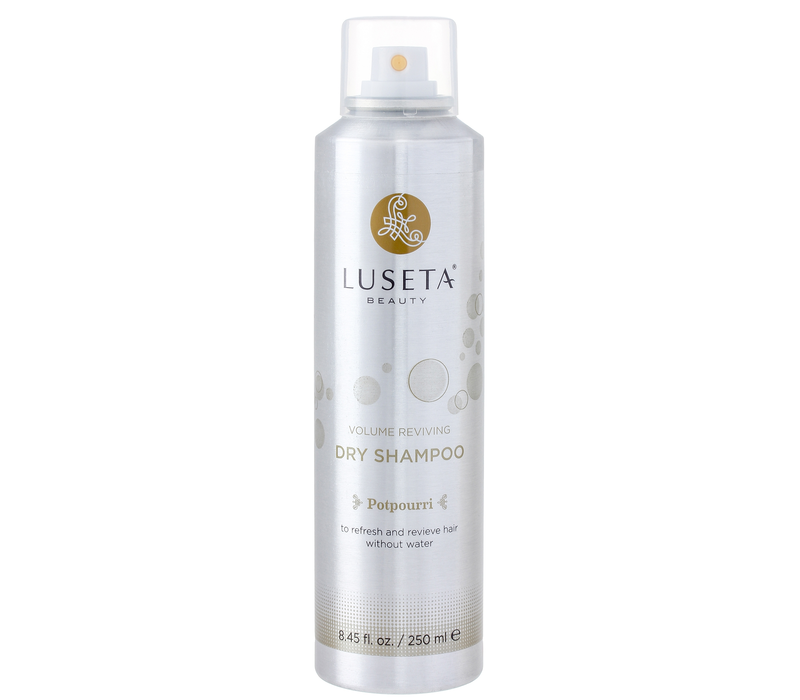 Although dry shampoo removes excess oil, it can provide a healthy shine and a fresh fragrance. Some dry shampoos have additional benefits like volumizing effects. If a few days have passed since your hair was washed, it may look flat from the excess oil. Once you use your dry shampoo, it will not only lift the dirt and oil from your hair, it will also provide more volume and body to your hair. Whether you are a busy person on the go who doesn’t often have time to do a full hair care cleansing routine, or if you are a frequent gym goer or traveler, anyone can benefit from owning a dry shampoo. Dry shampoos work for all hair types, from fine and straight hair to thick and curly hair. If you get your hair styled professionally at a salon, dry shampoo can help you preserve your style and save time and money. It can also help you extend your hair color by reducing the number of times you have to wash your hair, which can potentially fade your hair color. Dry shampoos can also be safely used on hair care extensions. No matter what your hair type, texture, length, or style, everyone should own a dry shampoo. Try one today to achieve the convenience of fresh hair anytime.